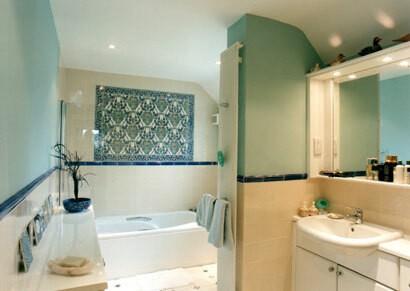 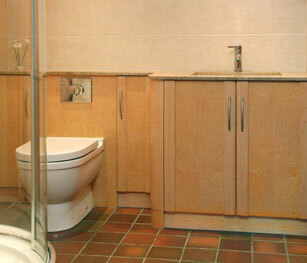 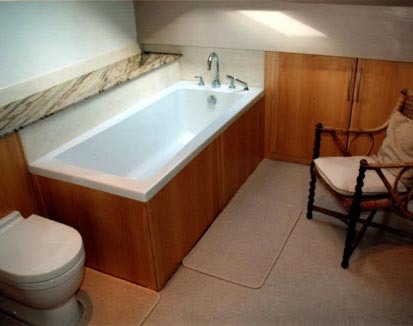 Fitted cupboards provide an excellent storage solution in your bathroom. 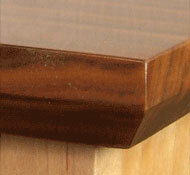 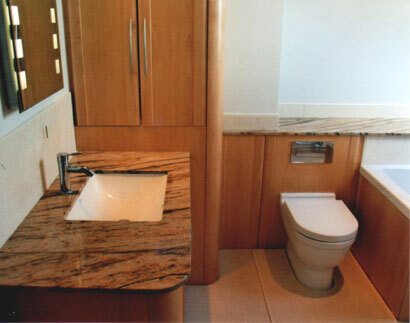 No matter what space you have David can make and fit cupboards to suit. 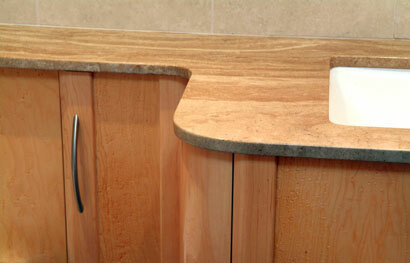 Granite worktops can be fitted to provide that finishing touch.